MINNEAPOLIS, Mar. 24, 2014 /PRNewswire/ – Telsasoft announces 6 new deployments of their network monitoring tools. Carriers are utilizing Telsasoft’s products to easily monitor performance, manage faults, and view subscriber experience on their 2G, 3G, and 4G networks. Pioneer Cellular of Kingfisher, Oklahoma uses Telsasoft’s OpsAlert product to monitor the performance statistics of their LTE, CDMA, and EVDO network. Pioneer also uses Telsasoft’s TecAlert to view alerts and send notifications to personnel when a performance threshold is crossed. Other carriers have also selected Telsasoft recently. 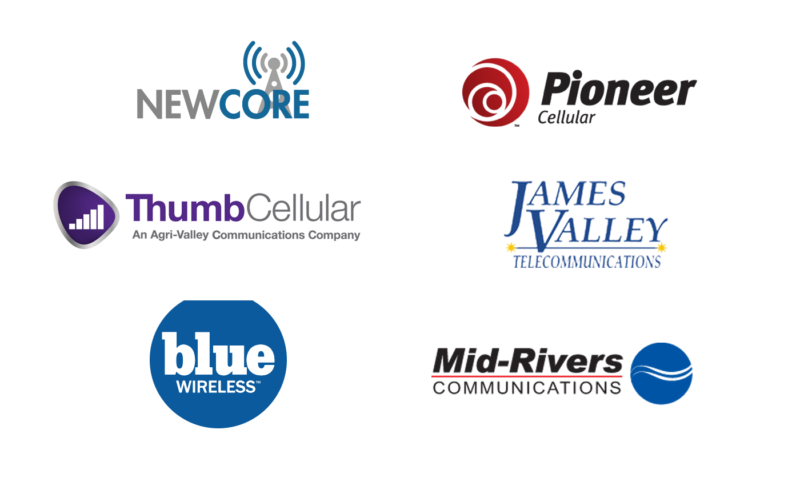 Both Thumb Cellular of Pigeon, Michigan and James Valley Telecommunications of Groton, South Dakota have chosen Telsasoft to monitor their CDMA and EVDO network performance, as well as for analyzing subscriber experience from Call Detail Records (CDRs). Mid-Rivers Communications of Circle, Montana employs Telsasoft tools to monitor alarms and performance for their CDMA and EVDO networks. 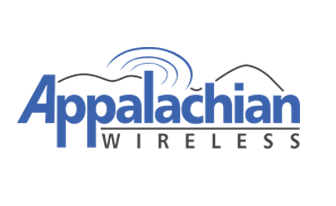 Blue Wireless of Buffalo, New York also uses Telsasoft to monitor their CDMA network. Telsasoft’s current customers have also placed follow up orders as their networks continue to grow and carriers deploy new services such as LTE. 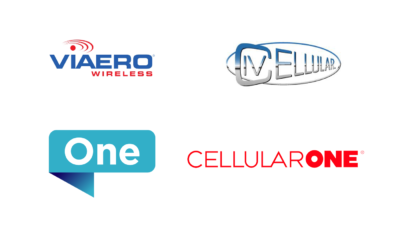 Telsasoft has support for many technologies including LTE, GSM/EDGE, UMTS/HSPA, and CDMA/DO. Telsasoft also has support for many vendors including Ericsson, Huawei, Alcatel-Lucent, NSN, ZTE, and Siemens. Telsasoft serves more than 45 carriers throughout the USA and beyond. The company’s integrated suite of alarm management, performance monitoring, and CDR analytics allow service providers to monitor, report, and analyze the health of their network. Founded in 1996 and headquarter in Minneapolis, Minnesota. For more information, contact Telsasoft at sales@telsasoft.com or visit https://telsasoft.com/.